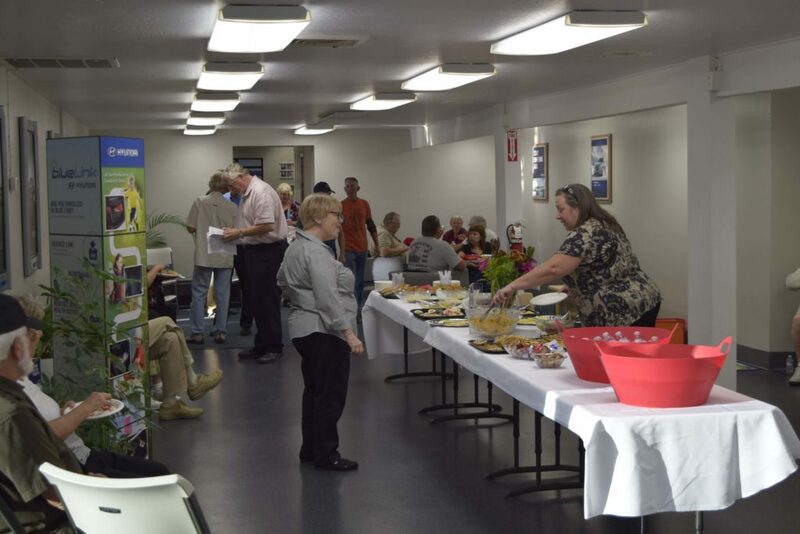 A Special Time for Vehicle Owners – The Butler Open House! We hold an Open House event at each of our dealerships twice a year, and invite anyone who has purchased a vehicle from us in the last six months to one year to join us for an evening of light food (sandwiches, horsd’oeuvres, etc.,) and friendly conversation. There are very few times when everyone at our store, from sales, service, parts, and rentals, are all available to grab a bite and share some conversation, so we look forward to Open Houses as extra special occasions. From the hundreds of dollars’ worth of raffle prizes we offer at every Open House event to the free sippy cups and car washes our Rental department hands out to everyone in attendance, our Open Houses are a great place to go for some free stuff. Some modern vehicles have more lines of computer code running in them than American military jets, so it’s more than understandable if you have questions about some element of the technology or user interface in your new vehicle. Our master technicians and experienced sales team are on hand at Open House events to answer any questions you might have about your car. Plus, guided tours of our shop give you a chance to see what your car (or rather, one like it) looks like when it’s up on a rack! So if you are a Butler customer, please consider joining us for an Open House soon – we really look forward to them, and we think you will, too. Previous Previous post: Drumroll, Please: New Hyundai Ioniq Electric and Hybrid Vehicles Are Here!